Where will your next excursion take you? 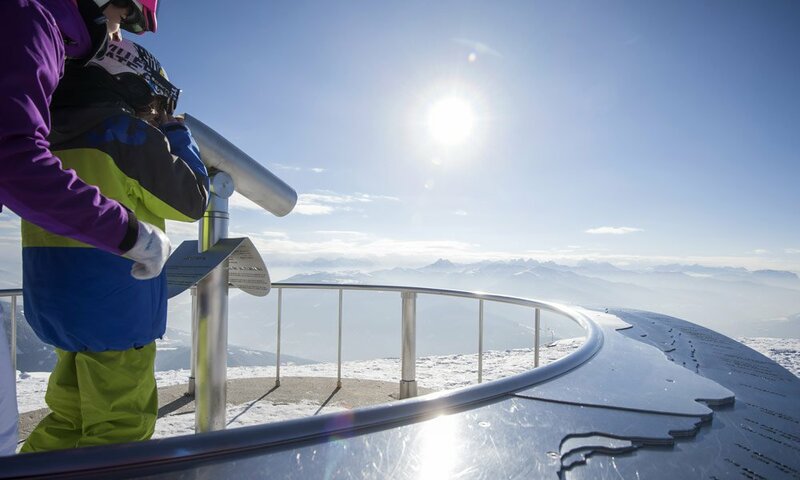 Admire more than 500 striking mountain peaks from this 360-degree platform on Mount Gitschberg, including the Dolomites, and the Ötztal & Zillertal Alps. Experience a similarly overwhelming vista from the peak Cima Lasta, on the Alpe di Rodengo or on the peak Steinermandl. 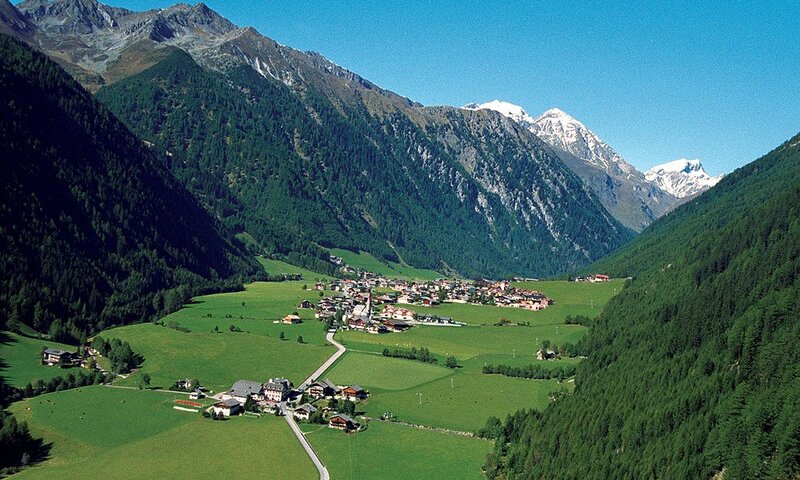 In hiking boots or by mountain bike, penetrate deep into the mountains up to about 1,800 m to Valles and Fundres. 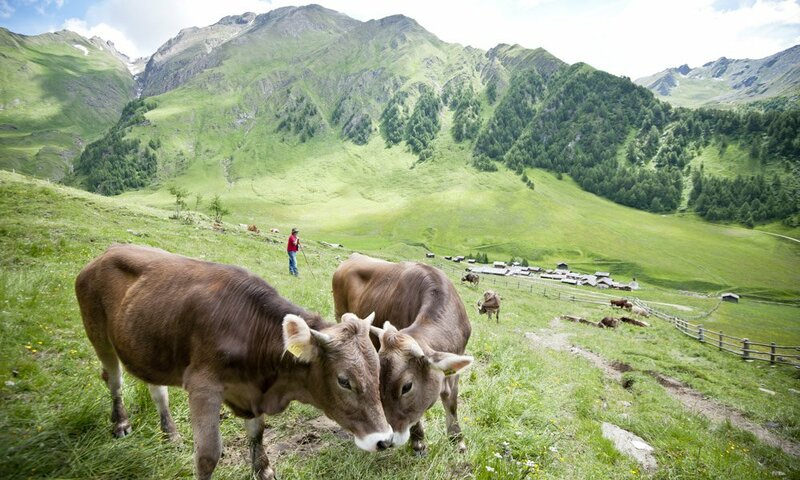 Visit the idyllic lakes of Seefeld, the Seefeld Peak or the Gaisjoch Peak. The fairy-tale adventure village from the Middle Ages is certainly worth a visit! At the end of the Valles Valley, below the Fundres Mountains, you may take a break, embark on a panoramic tour and participate in various events throughout the year. By car, you may reach the ancient episcopal town in no time. 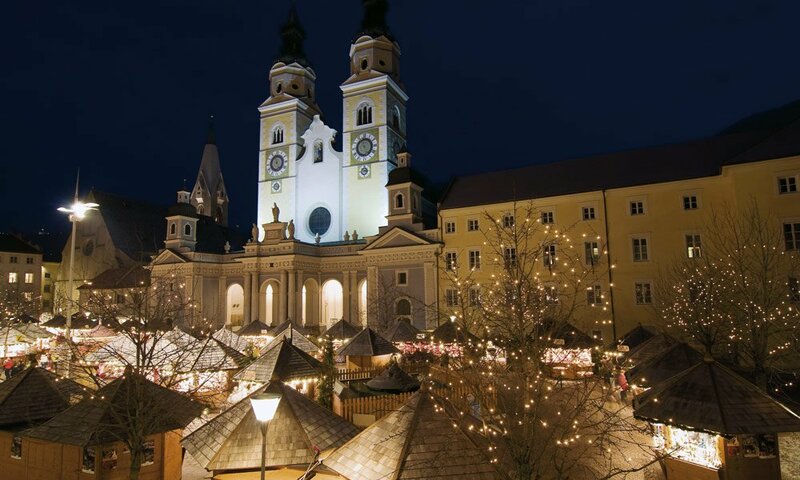 Especially the cathedral square and the atmosphere of the old markets and narrow streets make Bressanone an exceptional attraction among the cities South Tyrol. During the Advent, a beautiful Christmas market takes place here. 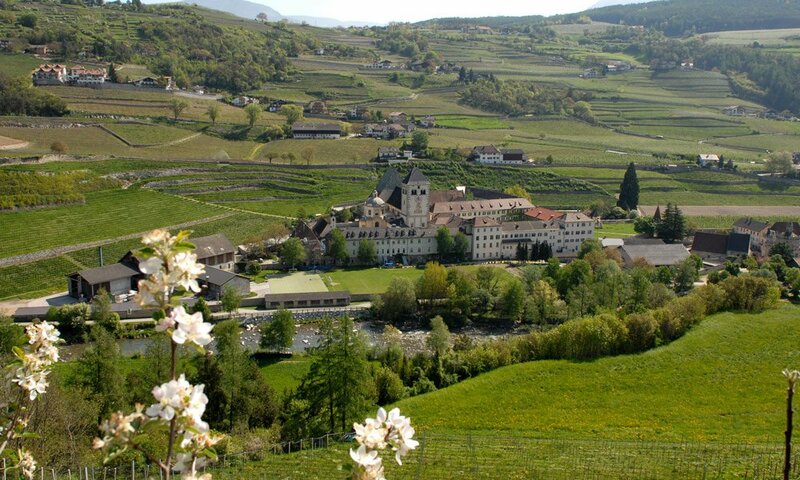 This imposing edifice north of Bressanone in the Isarco Valley is one of the most important monasteries throughout Tyrol. Worth seeing are the Baroque Collegiate Church with its famous ceiling frescoes, the cloister from the late Middle Ages, the art gallery with Gothic panel paintings and the beautiful rococo library.